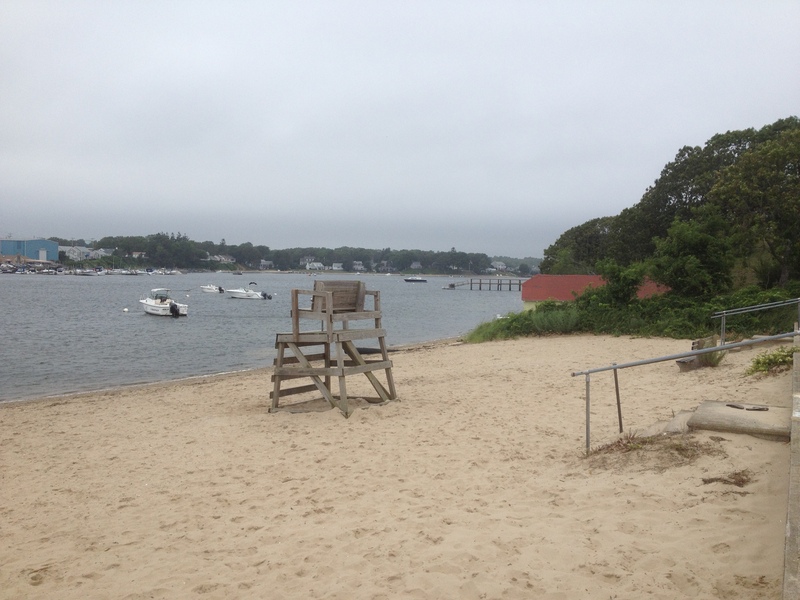 Electric Beach - Buzzards Bay (Bourne), MA - Take a day trip! 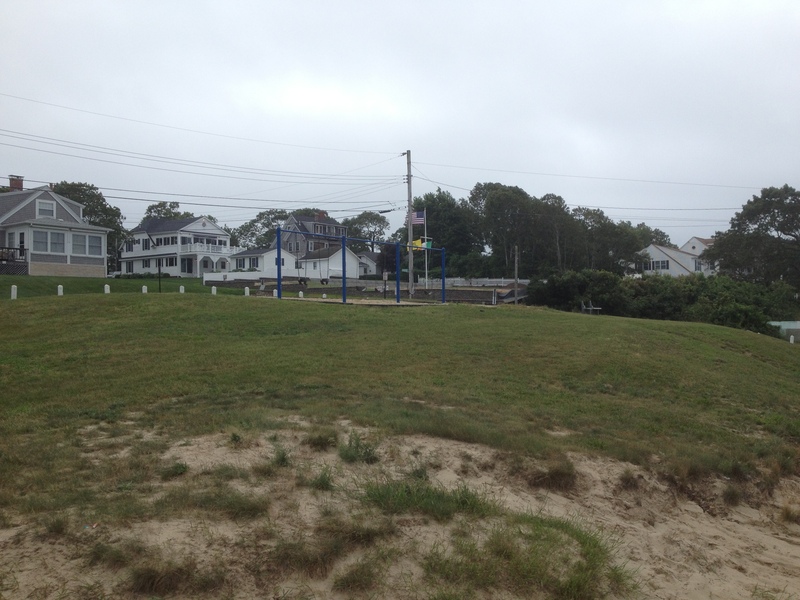 Playground Area at Electric Beach in Buzzards Bay. and right off Route 6 in Buzzards Bay. It includes s small beach and playground that is surprisingly quiet considering how close it is to a main road. 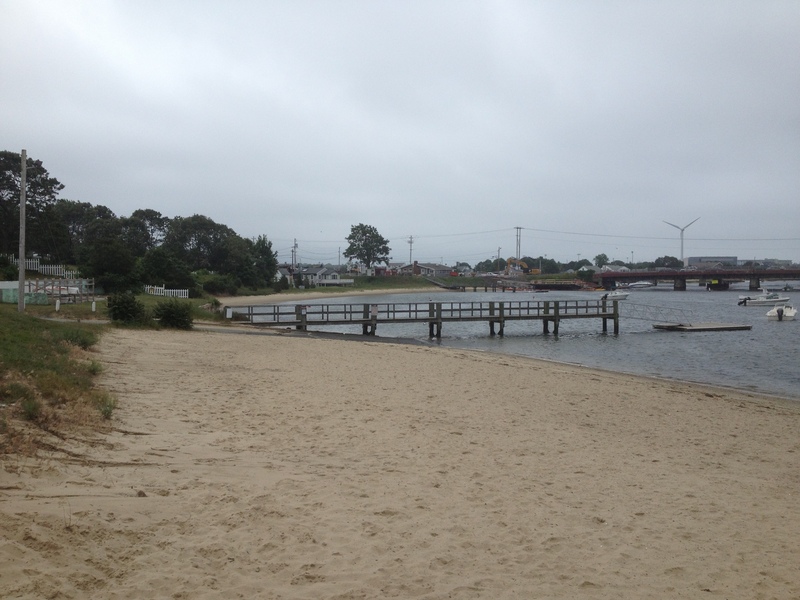 There is also a public boat launch available for those with Bourne town beach stickers. There aren’t any facilities here including restrooms or changing areas. 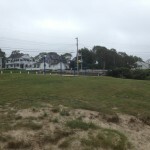 However, downtown Buzzards Bay is a short walk or drive away with restaurants, restrooms and other amenities. 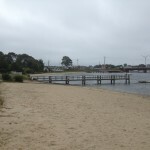 There are no fees to use this beach however the main parking lot requires the purchase of a beach sticker from the town of Bourne.